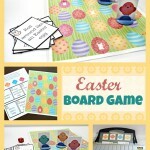 Looking for a fun way to help teach numbers to your child? 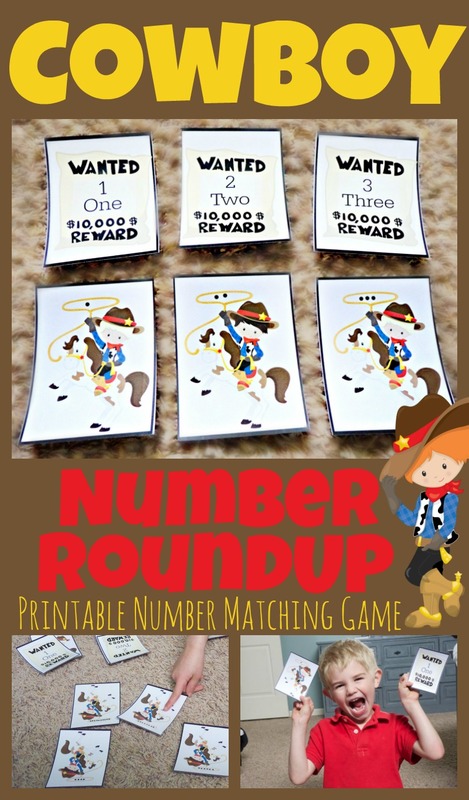 This cowboy number matching game is just the thing! Playing the game is easy. You simply print out the download at the bottom of this post. 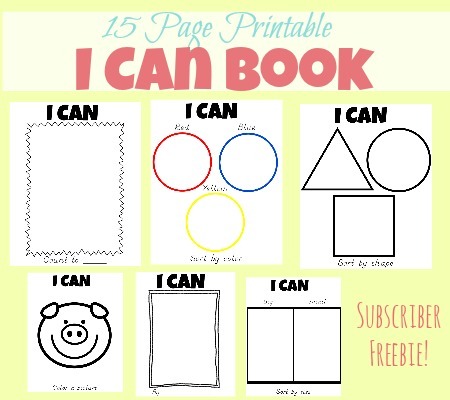 You may want to print it on card stock so it will be more durable. Then, cut out the playing cards. Once all the prep work is done you are ready to play! 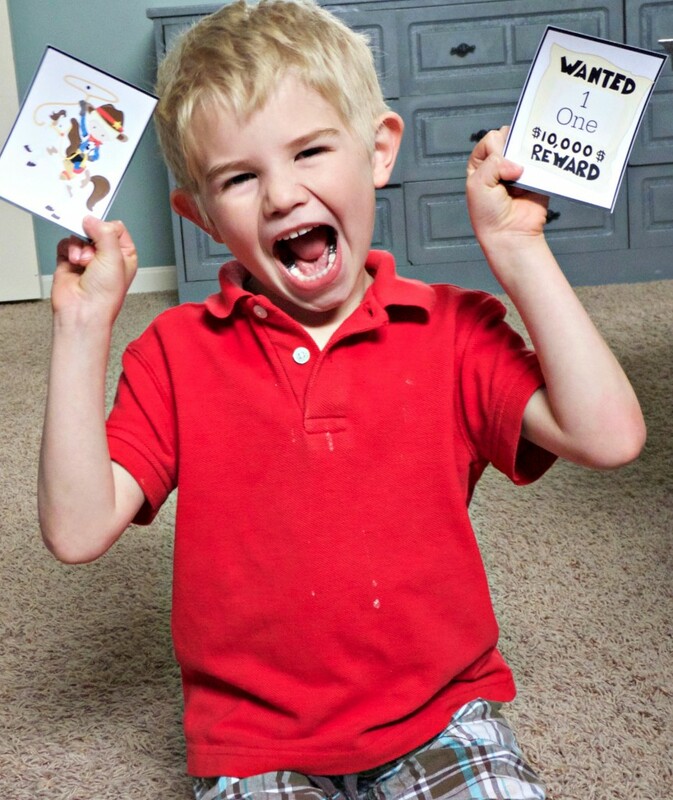 Just lay out the cowboy cards in front of your child. Then, hand them the stack of wanted posters. Have them draw one wanted card from the stack, and locate the cowboy who has roped that number of dots. When your child finds the match they can place it their pile. 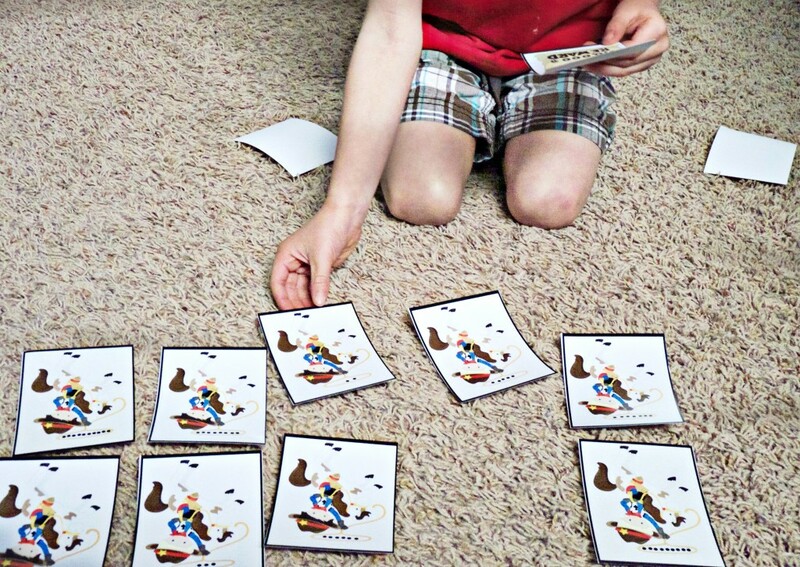 Have your child continue play until he has successfully rounded up all the missing number. 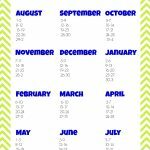 I hope your child will enjoy using this fun and easy number game to reinforce their learning. Feel free to download a copy below. Enjoy!